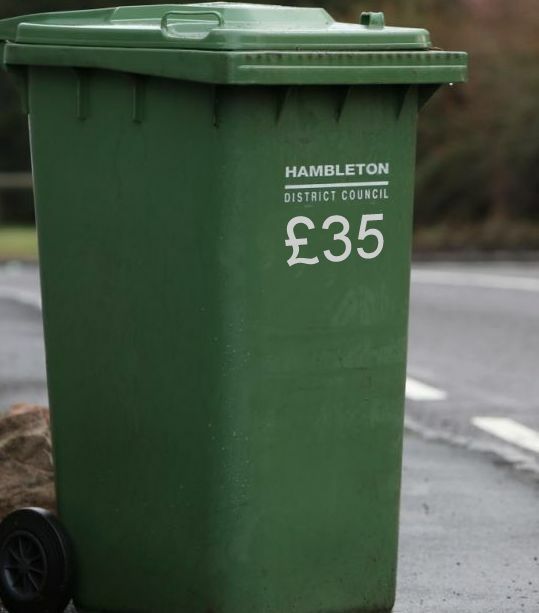 Whilst still waiting for a resonse to email questions from Cllr Patmore she informed the PC that the proposed charges for anyone requiring a green bin next year will be £35. 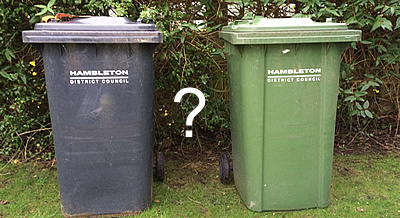 "HDC are likely to levy a charge on green bins from April 2017, or people can choose to have them removed. 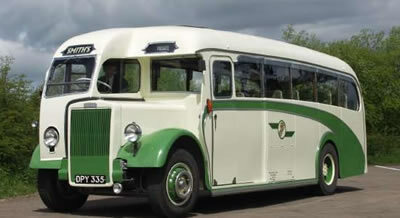 The annual cost will be announced at a later date." There was no indication of the PC's response in the minutes. This has come as a surprise to many people so I have assembled as an informative piece as I can. I contacted our local MP, Kevin Hollinrake and Councillor Patmore for their views. "I quite understand the difficulties councils face in balancing their books, which is why I spoke in Parliament to press for a better deal for rural areas and secured £700k in extra funding for Hambleton over the next two years. However, I do think that there is more that councils need to do to reduce administrative costs rather than cutting services. There are eight local authorities across North Yorkshire, each with separate senior and middle management and they have to look at ways at delivering services more efficiently." As Yet I have had no reply or acknowledgement from Councillor Patmore. When I do I shall publish her thoughts and how she voted. PC minutes can be viewed on the Documents section of the PC home page.